Beauty and the Beast. . Wallpaper and background images in the Beauty and the Beast (2017) club tagged: photo. This Beauty and the Beast (2017) photo contains pakaian makan malam, makan malam gaun, formal, gaun petang, and gaun makan malam formal. There might also be gaun, gadis pengisi pengantin, pembantu rumah kehormatan, bridesmaid, maid of honor, and balldress. 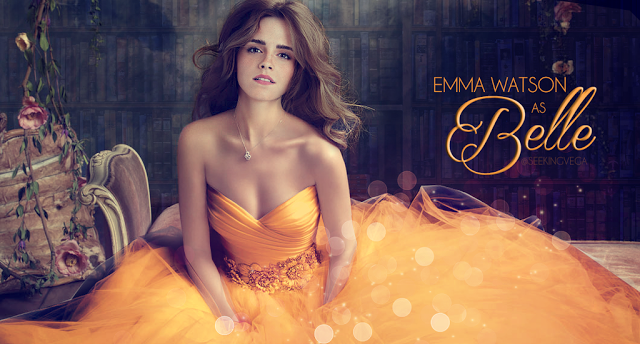 Emma Watson is hot. 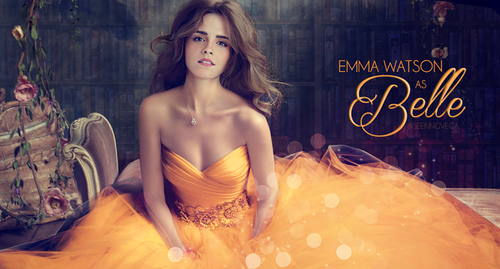 She's a great choice for Belle.